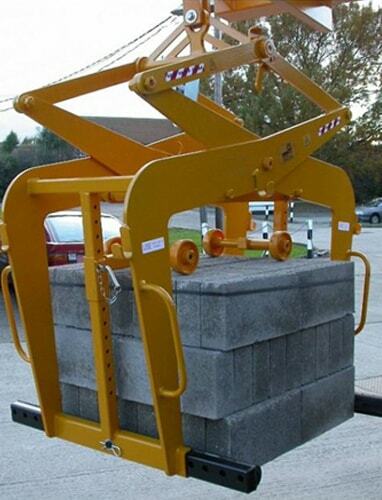 For folk lift operation-fork sleeves with lifting eye are supplied. Universally suitable for pack size between 400 and 1110mm. Shree Krishna Engineering is a professional manufacturer of Portable Concrete Mixer, Light Weight PVC Arbon and Drilling Rig in india-Kutch since 2011. Copyright © Shree Krishna Engineering 2013-2017. All rights reserved.